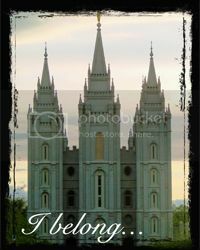 Here we are again. 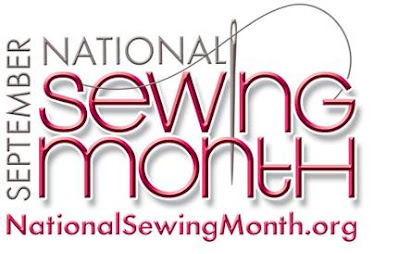 September is National Sewing month! Do you sew? Would you like to learn to sew? How old were you when you started sewing? I've been sewing since I was about 10 or 12 years old, but recently I seem to be on break from much sewing, so I'm thinking this would be a good month to get myself back into gear and start sewing and creating again. 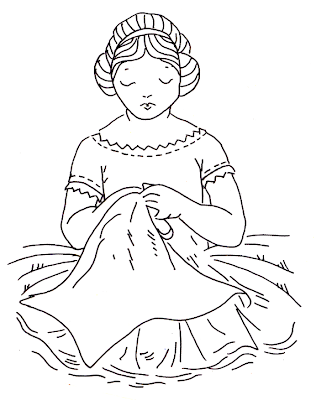 Here's a simple outline of a girl hand sewing that would be cute done up in redwork. 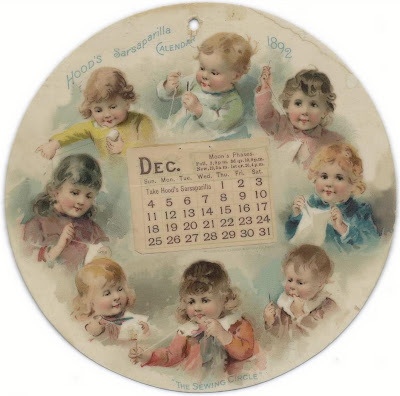 And a neat old calendar with children sewing. In honor of National Sewing Month I will offer my Vintage Sewing Ephemera CD found at Patternmart for only 4.00 postage paid. 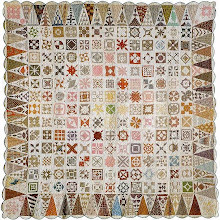 Oh there's just so much more to sew out there, so quick!, grab a needle and thread and create something fun today!